Oral Cancer is often treatable when detected early but could be tragic when detected late. It is most common in smokers who consume alcohol but some forms are caused by viruses and can strike anyone. 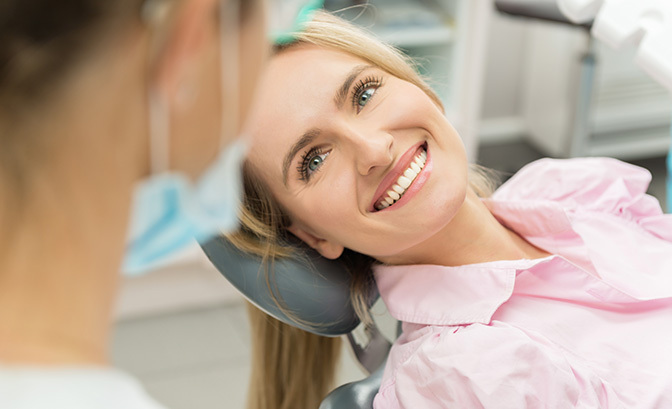 We use advanced Oral ID technology that can detect early precancerous changes in the mouth before they are readily visible to the naked eye and proudly offer this to our patients.